Sadly, it's to be expected these days. But, while I'm upset about the Epic/Metro thing... I'm more willing to support RAGE 2. Simply because there was no bait and switch. RAGE 2 wasn't sold on Steam, only to be yanked away at the last minute. And, it is a Bethesda title. Unlike Metro which has zero ties to Epic. This feels more in line with what happened when EA broke away from Steam and started pushing Origin. Origin went through some rough birthing pains originally, but, it's much better now then it used to be. Which is to be expected. But, even so, I won't put any credit card info into Bethesda's launcher. I'll continue to buy my games from either Steam or GMG, and just register keys to launchers instead. I've got plenty of games that are UPlay titles, or Origin titles... but, I've never bought anything directly through either service. Yeah fair points and I guess one must relax one's principles anyway or soon one won't buy any games ffs. From what I can tell it is a Bethesda launcher exclusive for PC, which if true is very stupid as that is a lot of lost sales. AsiJu and INSTG8R like this. Considering he didn't like Mad Max at all... I can't take that video seriously. cerebus23 and INSTG8R like this. I didnt like Mad Max at all (the game). It was tidious and boring collecting scrap with barely any progress. 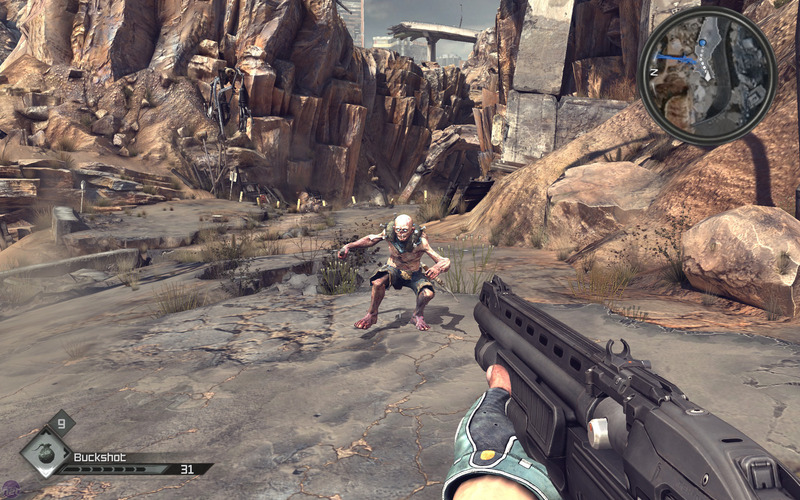 Still, i liked Rage and Rage 2 looks interesting as well. So, these two together... I'm very excited for this one. But, his complaints about the driving in Mad Max... never felt warranted IMO. I felt the driving was great. But, even so, I disagree with his views on the vast majority of games he reviews. Sort of mid ground myself, really liked Rage but Mad Max felt okayish. Not bad but not good either. Great port though. To me Rage felt like a better Mad Max game than Mad Max. As for Gggman tend to agree with his views and like his videos. But as he says we can argue over opinions until we all bleed from our arseholes. Kind of weird that the guy complains at first about having to do repetitive fights and then goes on to praise the combat and action sequences saying that after he's finished a fight, he just wants to do it again. Looks great to me, mouse and keyboard for the shooting, controller for the driving - I hope the latter feels like it did in Mad Max. Yeah its a no buy from me now, not being on Steam, shame, but you never know, it may come to Steam eventually. Yeah, that instantly stood out to me as a "What the hell?" moment. In the beginning of the video he complains about it being repetitive, then later says... "I could play these combat sequences over and over"... so... which is it? Mad Max did get boring, as all open world games do. I've yet to complete a single open world game. It's much easier to see in motion, as capturing an image from youtube is a pain. But, I think this is a cool little touch. Adds some continuity to the world, connecting the two games. It's the same world, but time has passed... and weapons have changed. 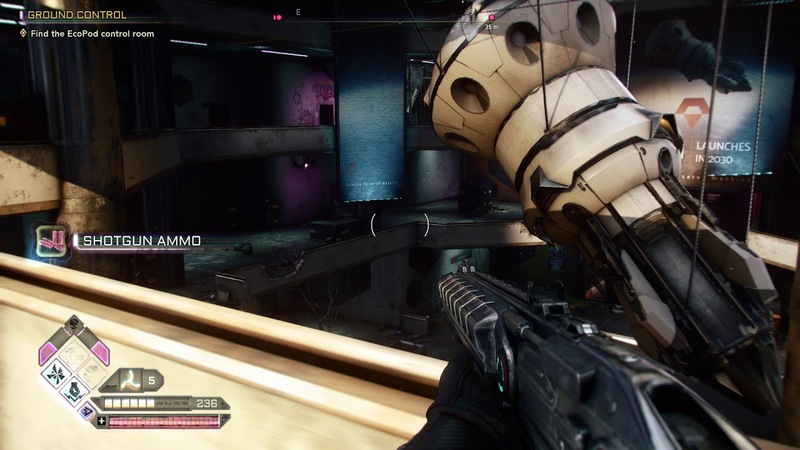 Also noticed, the RAGE revolver in the newest trailer for RAGE 2. Loved the driving in Mad Max. Just not sure about the way they're marketing Rage 2. feels a little "yeah! We're so OTT and awesome..... pink colours everywhere!! Woooo!!" - feels a bit... I dunno. I'll likely love the game though as it's iD doing the shooty shooty bang bang and Avalanche doing the (hopefully awesome) open world and driving shizz. I think they are trying to show that this isn't the standard, barren, brown... dead world wasteland most games make. They've taken the quirk of RAGE's characters and amplified it. Which I really enjoy. And given that the Avalanche team working on this, is the team that did Mad Max... I'm sold. Those guys working with id... just great. This game looks super boring and the graphics are a big let down hopefully the game is getting a bit more polished @ its current state. That screenshot is very unflattering but it's youtube after all It frickin' destroys image quality. I think we are watching different gameplay videos. I think that game looks wonderfully insane and great. And visually, looks great. Facial animations are a bit stiff, but Avalanche have said that was captured from a pre-beta build, and animations have/will improve. Yeah, and that was captured from the E3 footage... so even earlier, rougher footage. But still... love that they kept the basic design of RAGE's shotty. This should be cuting edge graphics. Id tech engine "6.5" Rage 2 and Doom Eternal.